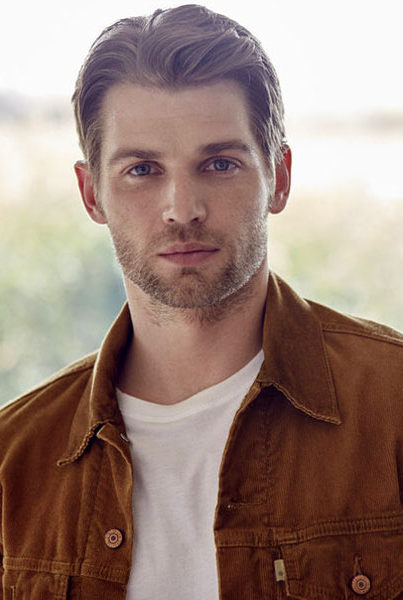 Born in Philadelphia, Mike Vogel has been a leading man in NBC’s “The Brave”, CBS’s ”Under the Dome,” and ABC’s ”Pan Am.” He’s also played pivotal roles in The Help, The Case for Christ, Blue Valentine, and Cloverfield. Mike’s true noble character often shows through in his roles, personal life, philanthropic efforts, and public support for veterans and others. Mike Vogel and the real Brooks Douglass became and remain good friends through the making of this movie. 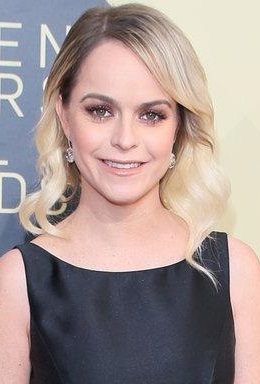 Taryn Manning was an obvious choice for the role of Leslie Douglass. In the first moments of her audition, it was clear she could connect with Leslie’s experiences in a meaningful way. Taryn is best known for her roles in Netflix’s “Orange Is the New Black,” CBS’s “Hawaii Five-O,” FX’s “Sons of Anarchy,” and Hustle & Flow. Taryn and the real Leslie Douglass spent time together discussing and preparing for the role. Many of Taryn’s moments were unscripted reflections of her conversations with Leslie. 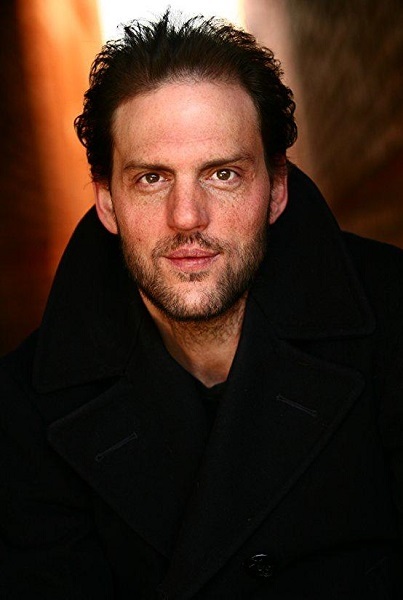 Best known for his ongoing role in NBC’s “Grimm,” Silas Weir Mitchell, came to this role committed to capturing the evolving character of Glen Ake. Silas worked hard to prepare for and be authentic to the real Brooks’ recollection of his experiences with Glen Ake. Our sincere appreciation to Grammy Award winning composer, Michael Omartian who dedicated months to bringing every moment of The Amendment to life through music. 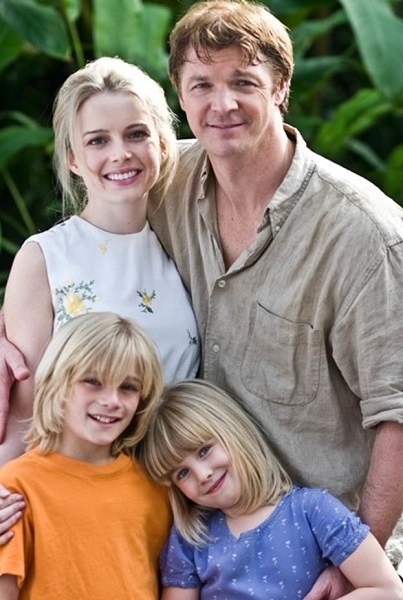 In his film debut, Brooks Douglass plays his father in this movie. Brooks is also co-author and producer of THE AMENDMENT. Taylor Pigeon has had a reoccurring role on ”Conan” and been in multiple shows and local theatre events.